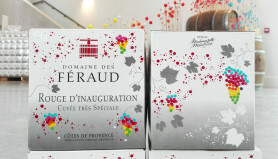 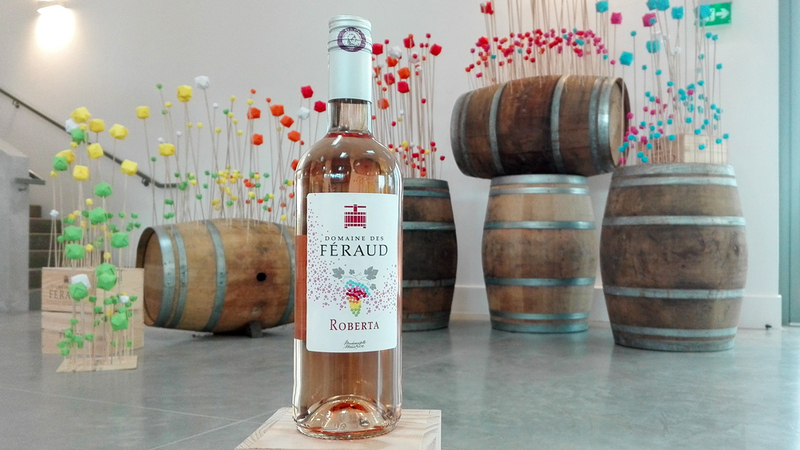 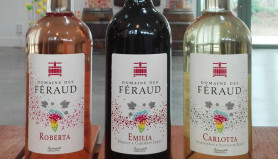 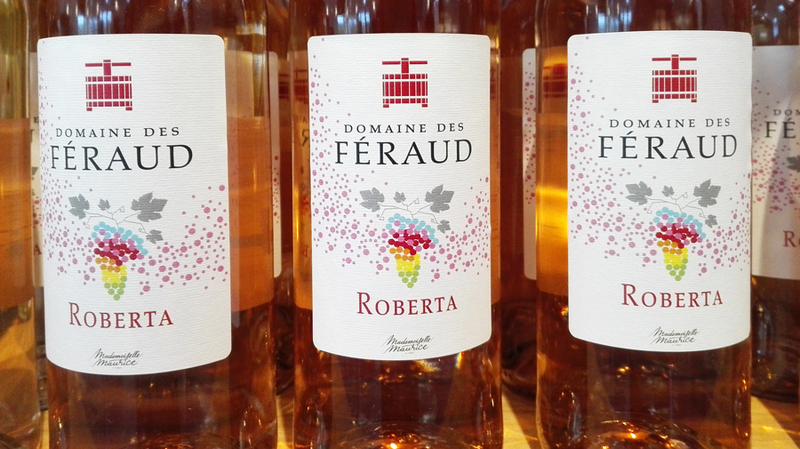 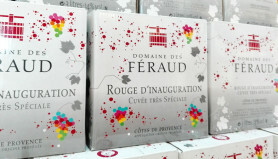 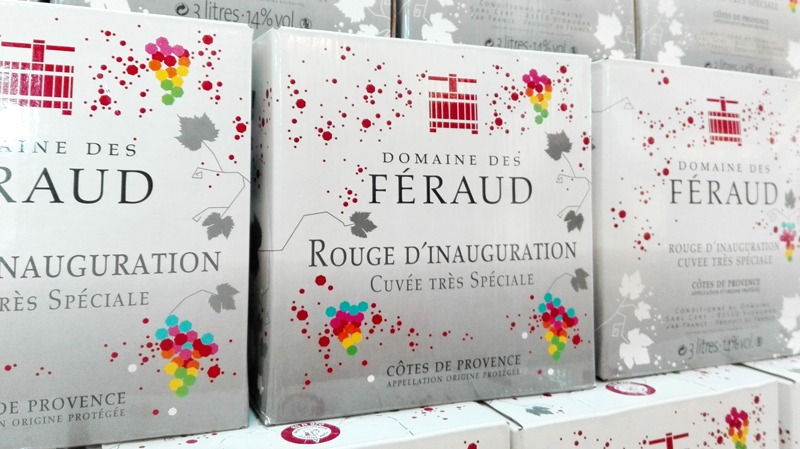 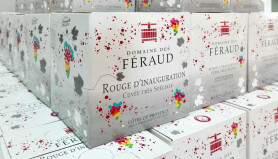 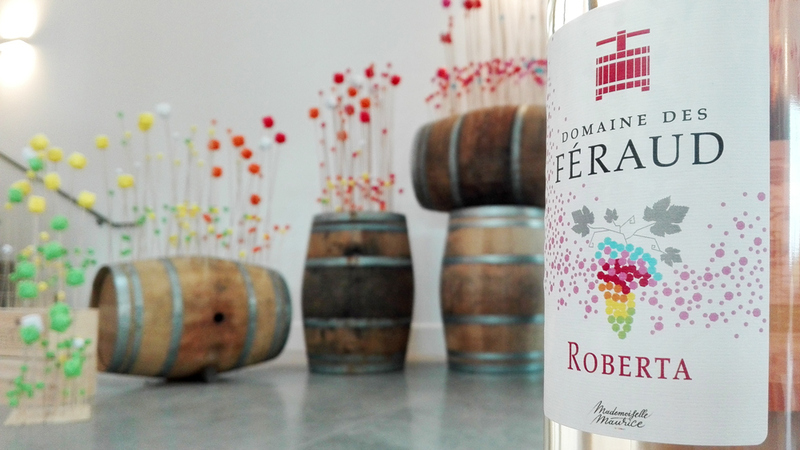 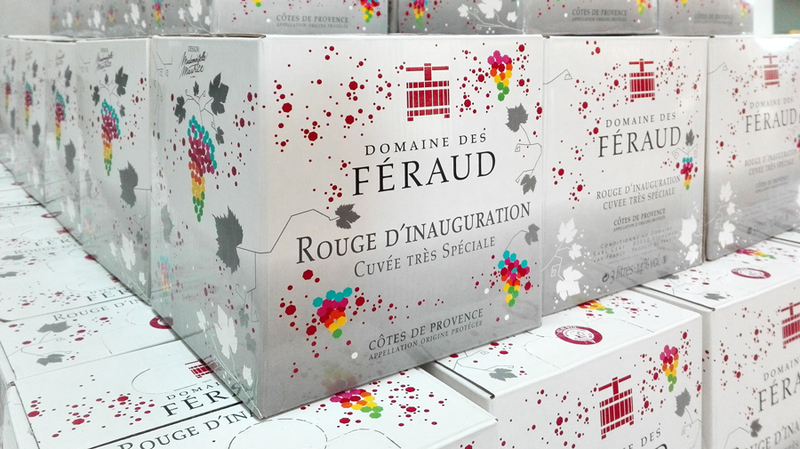 Creation of a graphic charter for the wines of Domaine des Féraud. 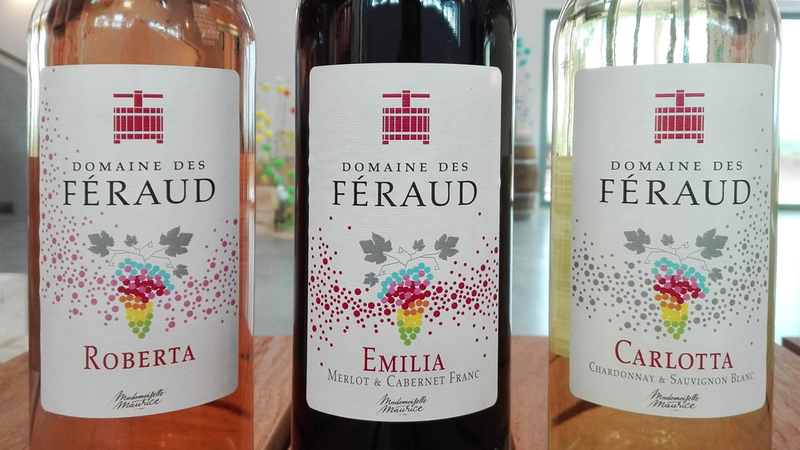 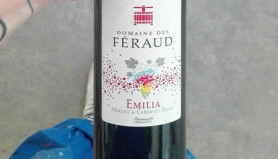 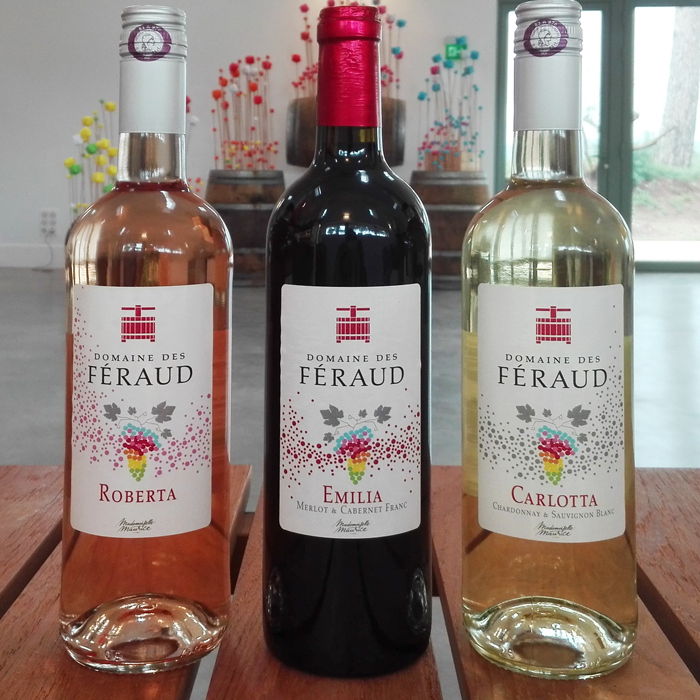 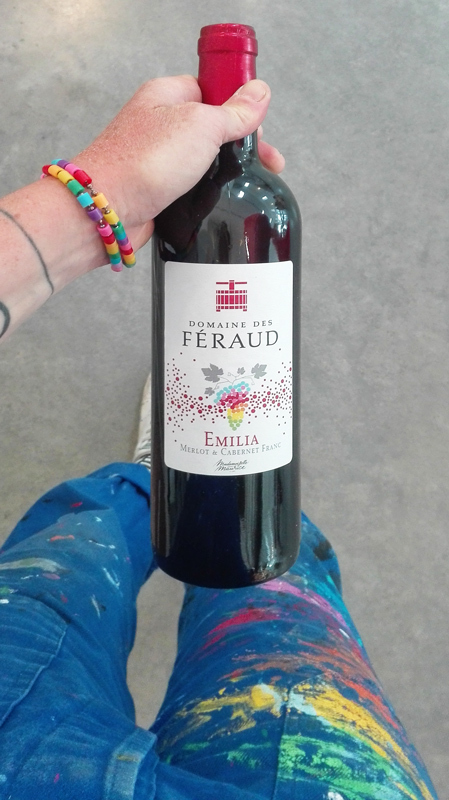 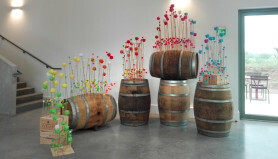 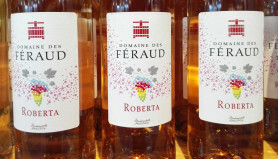 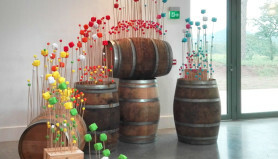 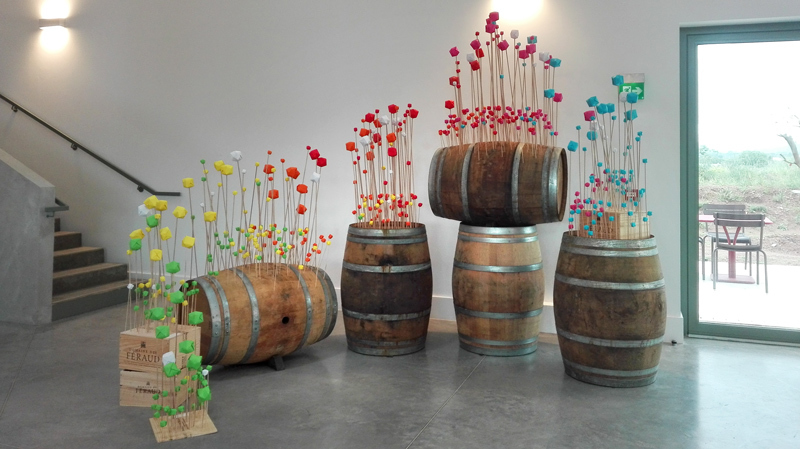 Mademoiselle Maurice has created 3 graphic universes for a white wine (Carlotta), rosé (Roberta) and a red wine (Emilia). 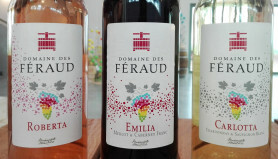 The three wines are named after the three daughters of the maker Markus Conrad. 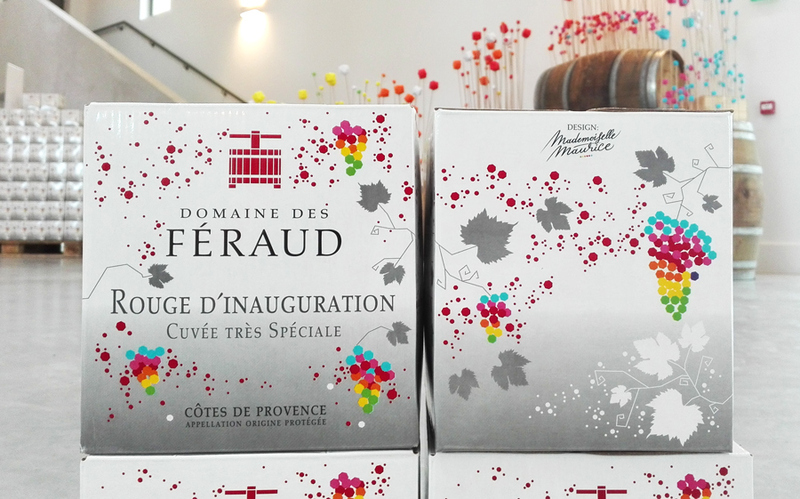 The artist has also imagined the graphic design on the bag in box containing a special vintage AOP (designed for the inauguration of the cellar). 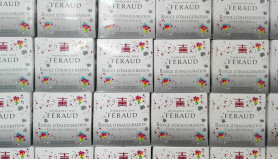 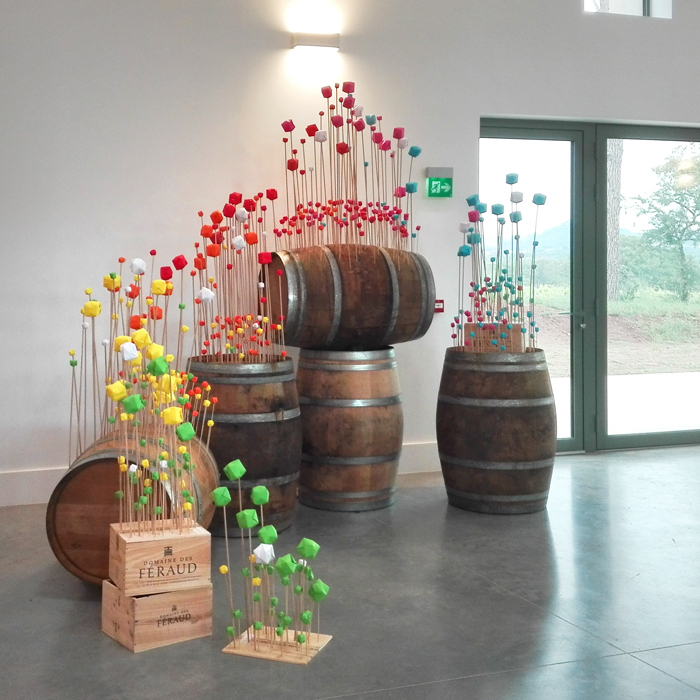 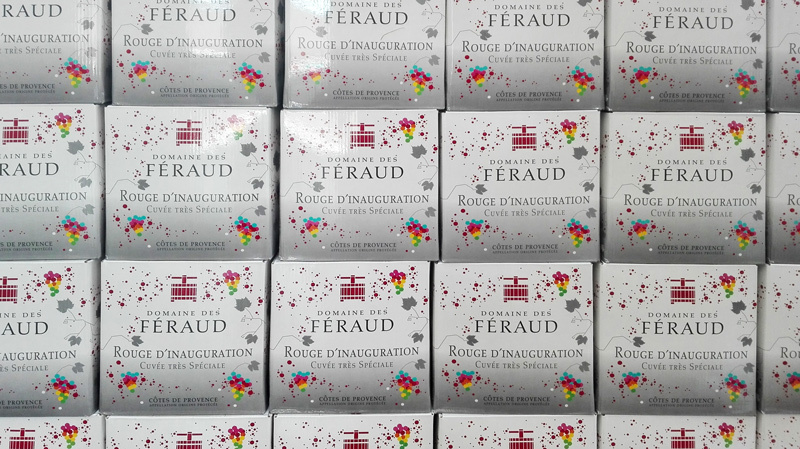 A warm thank you to Markus Conrad and Roberta, and all the team of the Domaine des Féraud!